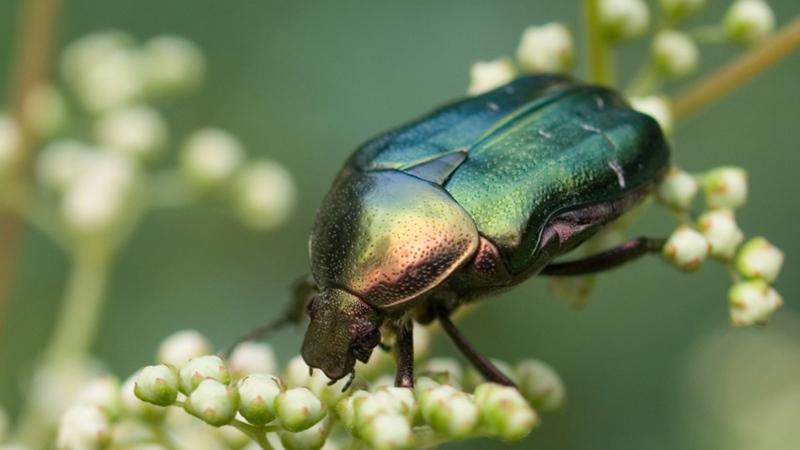 Different beetles flourish in different climates. British researchers have used this knowledge to dig into climate change history. Climate proxies, such as tree rings or dead beetles, can be used to examine past climates. Scientists can analyse remains of beetles preserved in layers of soil to learn about climate changes over thousands of years. Climate change can be signified by a sudden absence of a particular type of beetle. Science must use details about past climates to help explain present and future changes. There are a number of different ways we can examine past climates. They are known as climate proxies and include tree rings, ice cores, and perhaps strangest of all – dead beetles!